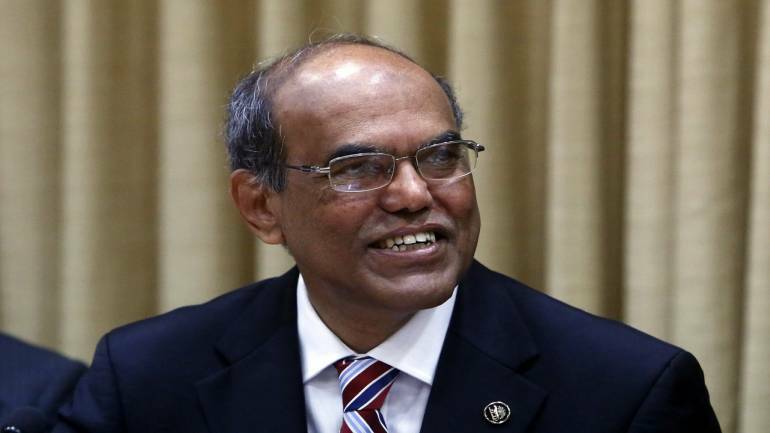 Former Reserve Bank of India (RBI) Governor D Subbarao said even a non-PhD economist can do well as head of the central bank. In an interview to CNBC-TV18, Subbarao said the Centre should choose a candidate who can command respect from the market. His statement comes a day after RBI Governor Urjit Patel resigned from his post citing personal reasons. He added that the RBI board needs to have independent participants with no vested interests. “The board should advise the governor regarding policy issues. It is not an appropriate forum for taking policy decisions,” he said. The rift between the government and the central bank had been going on for more than a year over diverse issues including the Prompt Corrective Action framework.